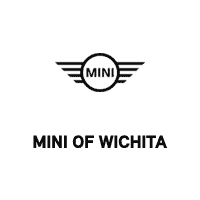 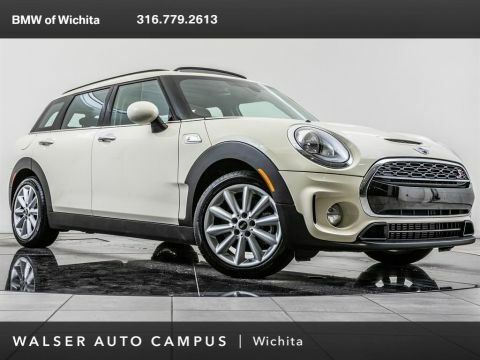 2018 MINI Cooper S Clubman located at MINI of Wichita. 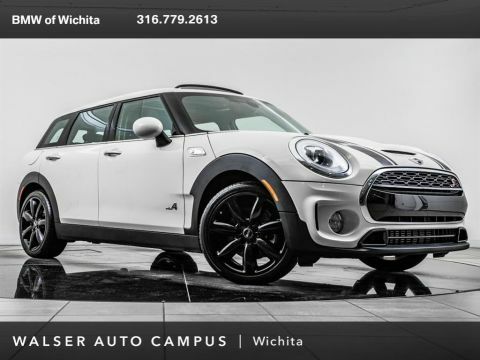 Original MSRP was $35,350. 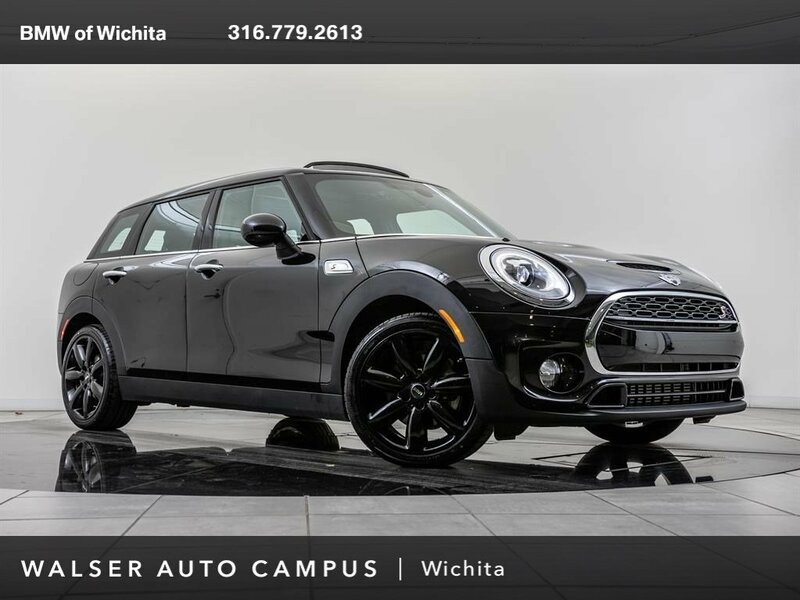 Midnight Black Metallic with a Carbon Black interior. 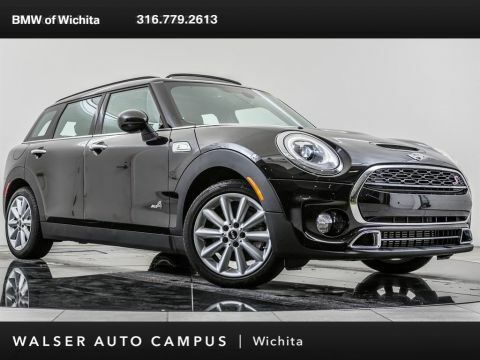 This 2018 MINI Cooper S Clubman is equipped with a STEPTRONIC automatic transmission, harman/kardon audio, Panoramic sunroof, Rear view camera, Park distance control, LED headlights, and SiriusXM radio.